- Food services personnel on therapeutic diets required by patients. - Participate in community nutrition education via the mass and public talks /road shows /workshops. - Participate in continuous quality improvement activities (e.g. JCI, HACCP, MSQH, Halal). - Participate in continuous professional development and research programmes. - Bachelor in Dietetics and Nutrition or Post Graduate studies in Nutrition and Dietetics recognized by the Malaysian Dietitian Association. - Fresh graduates with clinical attachment in hospital and food services are encouraged to apply. - Comprehensive knowledge and application of medical nutrition therapy and food services. - Must have good command of Bahasa Malaysia and English (spoken and written). Knowledge of other languages or local dialects would be an added advantage. - General knowledge of nutrient analysis and word processing programmes. 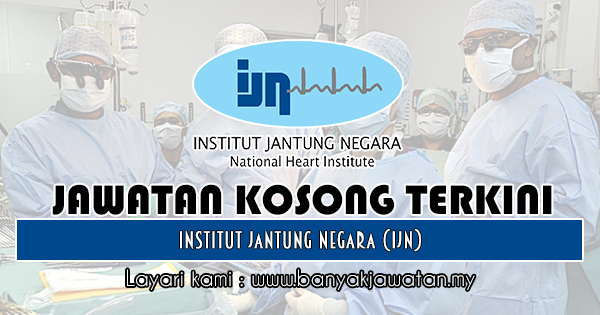 0 Response to "Jawatan Kosong di Institut Jantung Negara (IJN) - 17 Disember 2018"